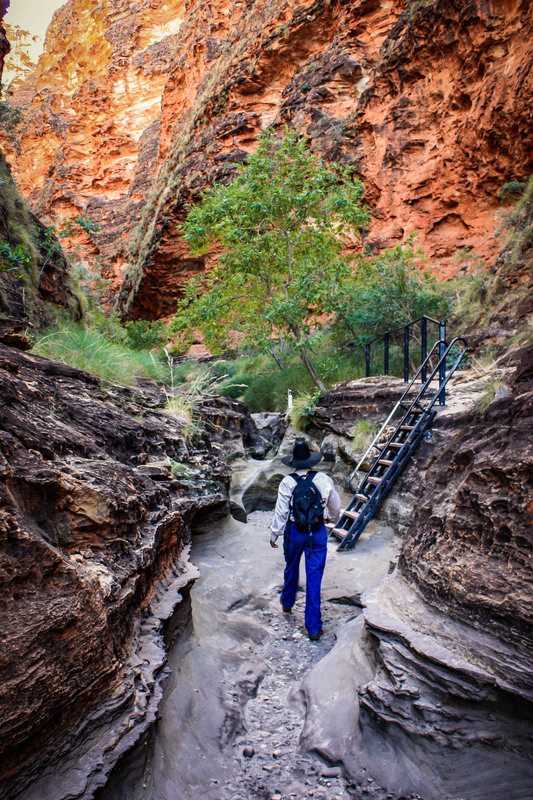 After disembarking, you will join your local guide on a tour of the famous beehive-shaped domes before walking into Cathedral Gorge. 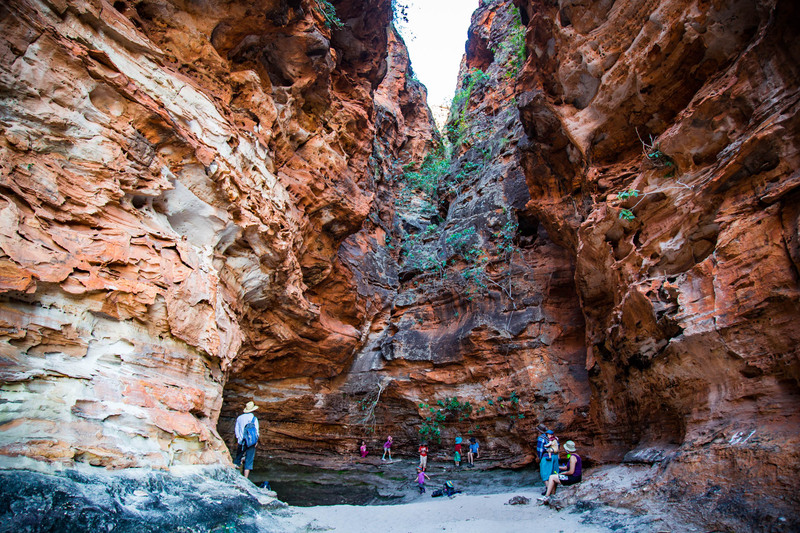 Once you reach the Gorge, you can enjoy your tasty picnic lunch whilst taking in the jaw dropping natural acoustics, and towering cliffs which surround you. 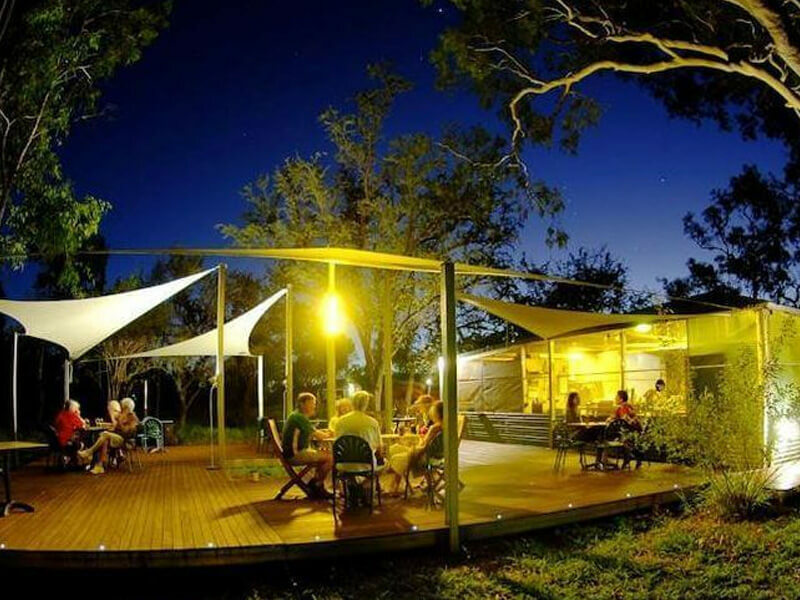 At the end of the day, you can enjoy the comfort of your Bungle Bungle Savannah Lodge cabin, or else relax by the pool whilst taking in the sunset. 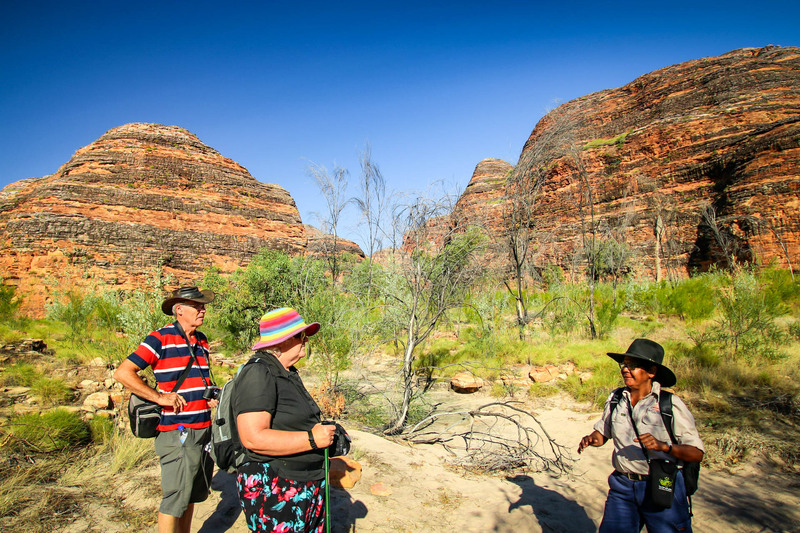 Dinner is served at 6:30pm in the Lodge dining area, and can be eaten indoors or outdoors under the East Kimberley stars. 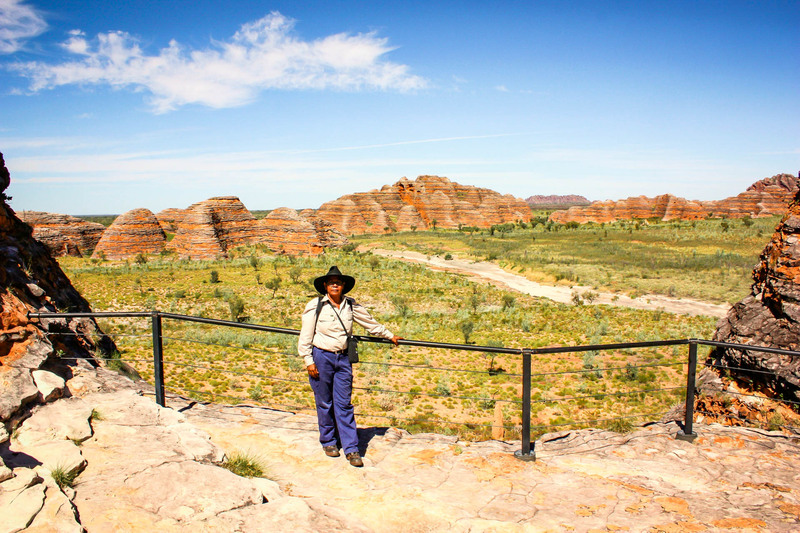 The next morning, enjoy a delicious breakfast in the Lodge dining area, before beginning a second day of adventuring. 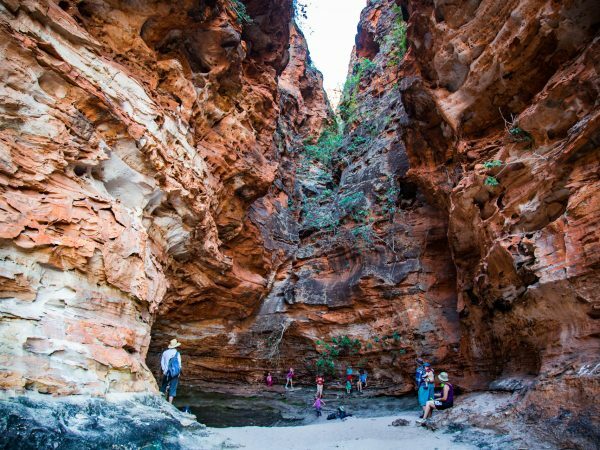 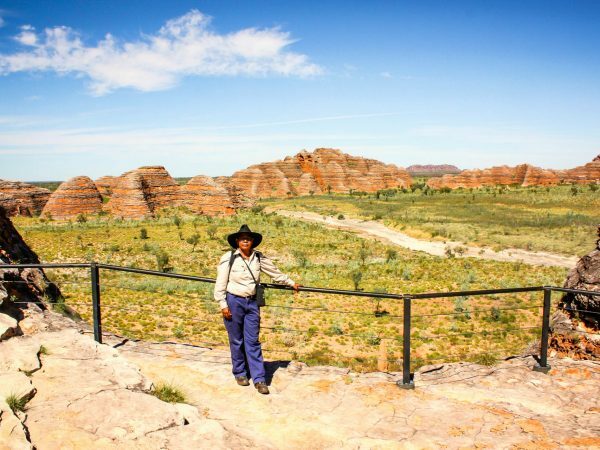 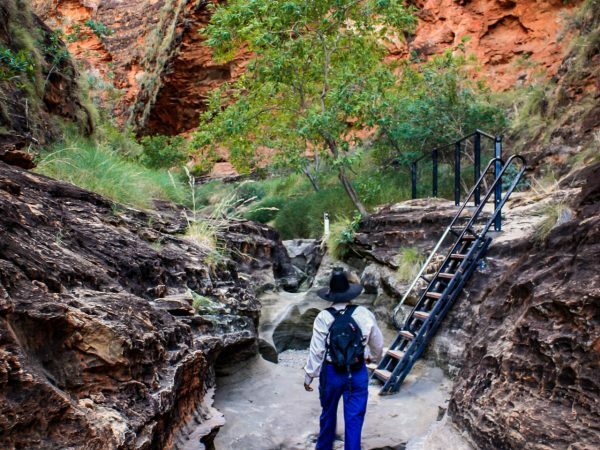 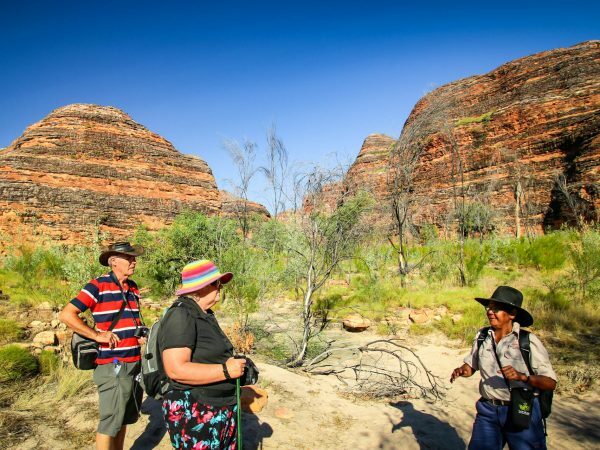 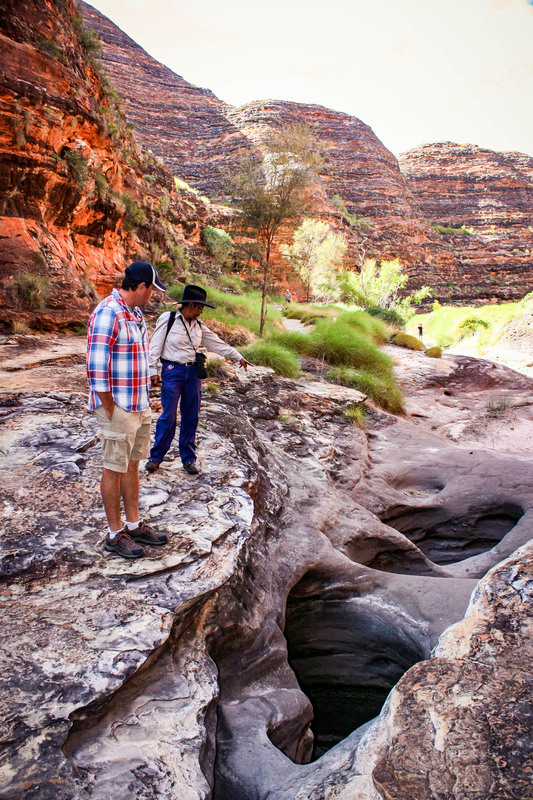 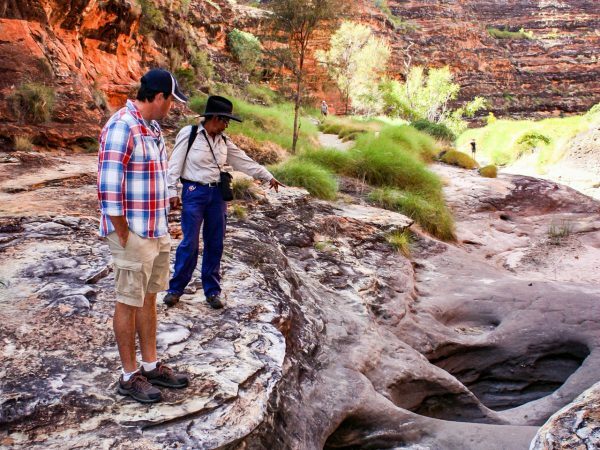 You will be driven to the northern end of Purnululu National Park, where you will follow your guide on fascinating walks into the extraordinary Echidna Chasm and Northern Gorges. 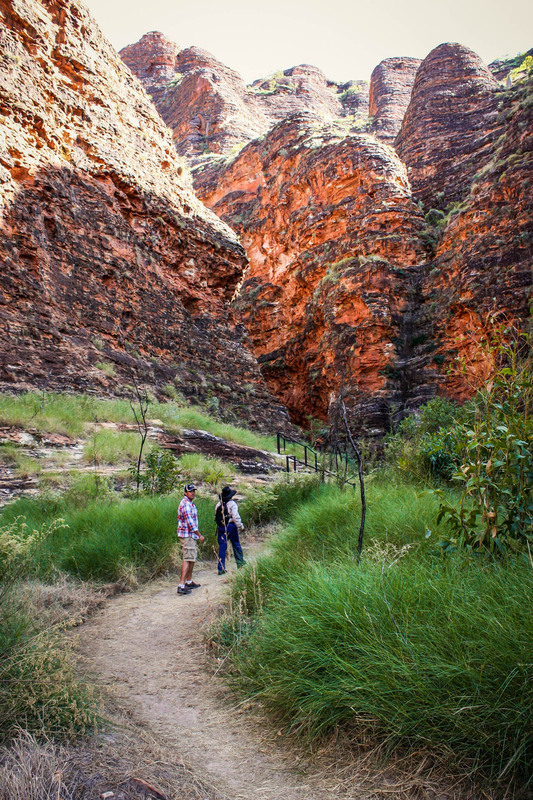 A picnic lunch is provided again on this second day. 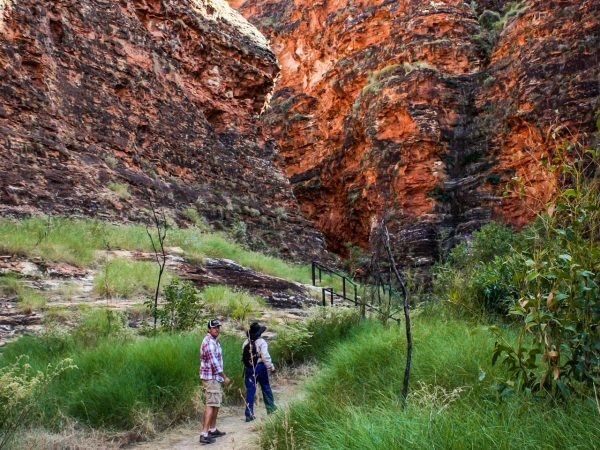 End your day with a return flight to Kununurra, on which you will see the immense Argyle Diamond Mine, Ragged Ranges and Carr Boyd Ranges.